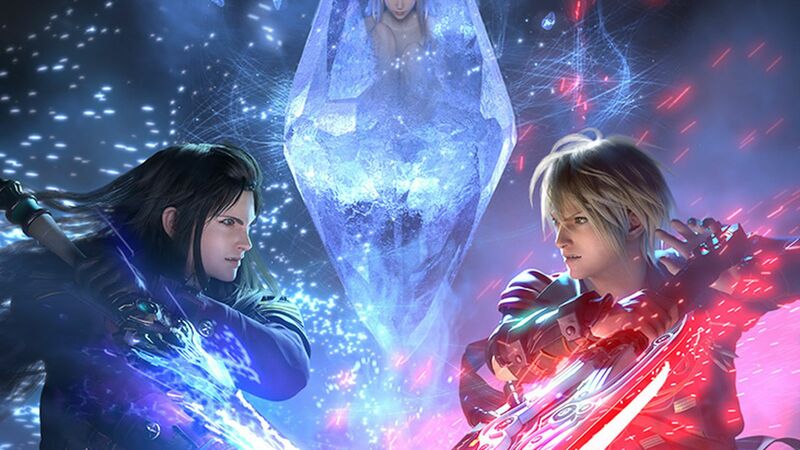 Square Enix's popular free-to-play role-playing title Final Fantasy: Brave Exvius is continuing to please crowds more than eight months after its worldwide release, and it seems like the good times are set to keep rolling. Square Enix has recently announced the imminent arrival of their first major update to the game, which will include various game improvements, a new story arc and Esper, and the chance at a rare summon draw. The update will formally mark version 2.0 of the game, and it'll include one major draw, pun intended: Square Enix are throwing in the opportunity for players to recruit rare characters by participating in a free 11-summon draw, an opportunity they say is the largest reward given to players in the game's history. Also included in the update is the new story arc, which looks to be tied into the quest to acquire Odin, the game's new Esper. Other tweaks players will notice within the update include an improved summon function, a revamped quest menu, new guides to help players gather crafting materials, and a tweaked homescreen that should allow for quicker access to menus and a smoother overall experience. For even more information on how to get the most out of Square Enix's RPG hit, be sure to check out our guide on how to best conquer the challenges within Final Fantasy: Brave Exvius.